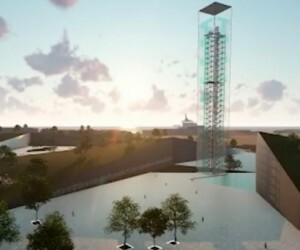 M&C Saatchi Abel have led a consortium that has won a bid to design a new precinct for Nelson Mandela Bay to honour Madiba’s contribution to South Africa, as well as elevate the city’s status as a hub for socio-economic transformation, tourism and employment opportunities. The city hosted a competition open to all South Africans to submit their ideas, but it was the Nelson Mandela Bay Tower of Light concept that ultimately won. The monumental Nelson Mandela Bay Tower of Light is a 27-storey high interactive museum, with every storey marking each year that Nelson Mandela spent in prison. 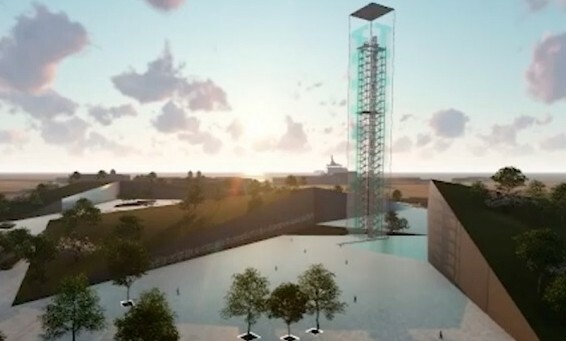 It will take visitors on a multisensory journey through the life and times of Nelson Mandela, culminating in a reflective tower on the top floor that includes a chrome statue of Madiba. M&C Saatchi Abel, together with the rest of the winning team, will now work with the Nelson Mandela Bay Municipality to prepare the rollout of the project. For more information and to get a glimpse of what the Nelson Mandela Bay Tower of Light will look like, visit http://www.mcsaatchiabel.co.za/work/african_icon.